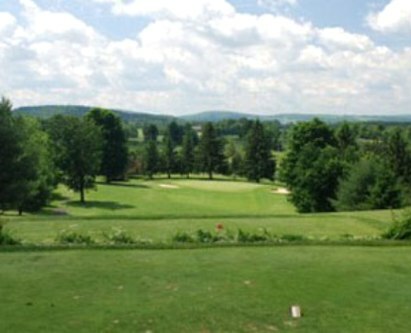 Apple Creek Country Club is a public 18-hole golf facility located in DeRuyter, New York. 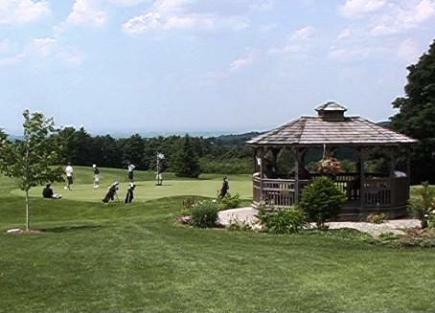 The facility has two 9-hole courses, The Championship 9 and the Pitch and Putt 9. 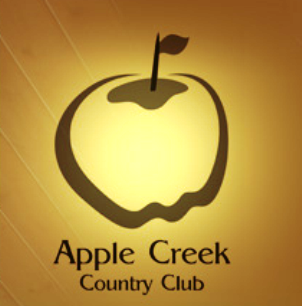 Apple Creek is a father and son designed golf course. 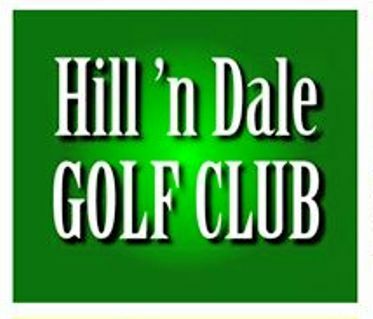 Ron and RJ Graham began planning the course back in 2000. Construction finally began on the Championship Course in the spring of 2004. 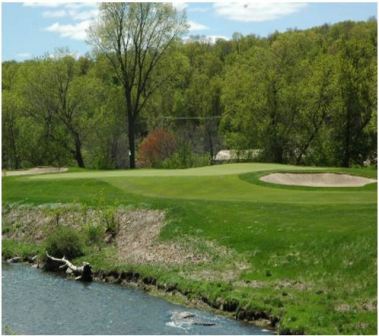 The first 9 holes opened in the late part of spring in 2006. These holes are just a beginning to what is coming in the coming years. The Completion of the 18 hole Championship caliber golf course, along with a new clubhouse and lodge are in the works. 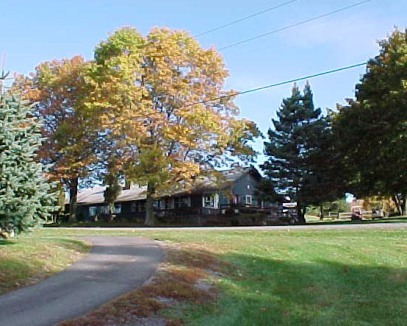 If you like the views in the Adirondacks, you'll love the views at Apple Creek. The Championship 9 plays to a par-34 and measures 2,661 yards from the back tees. 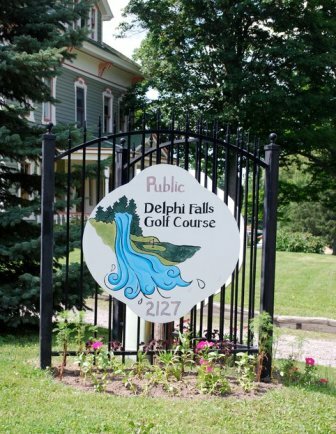 The Pitch and putt course at Apple Creek was built in 2000, and opened in 2001. This project, designed by Ron and RJ Graham was a great tune up for the Championship course. The Pitch and Putt course is a Par 28 with 8 par 3's and one par 4 with all holes somewhere between 30 and 100 yards long. The Pitch and Putt course is ideal for those looking to work on their short game, or for those looking to get in 9 holes in under an hour. 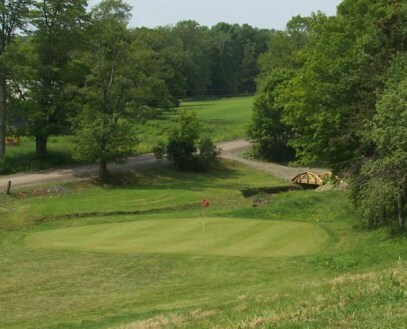 It also is a great place for beginners to learn how to play with out the pressures of the big course.